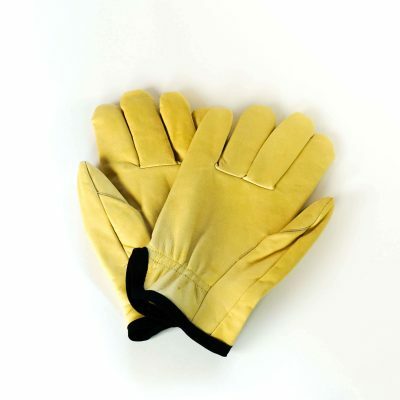 Ambiable Gloves, the uniquely ambidextrous gloves, were first considered by innovator and company president – Ron Prouty – when he worked in a northwest mill. 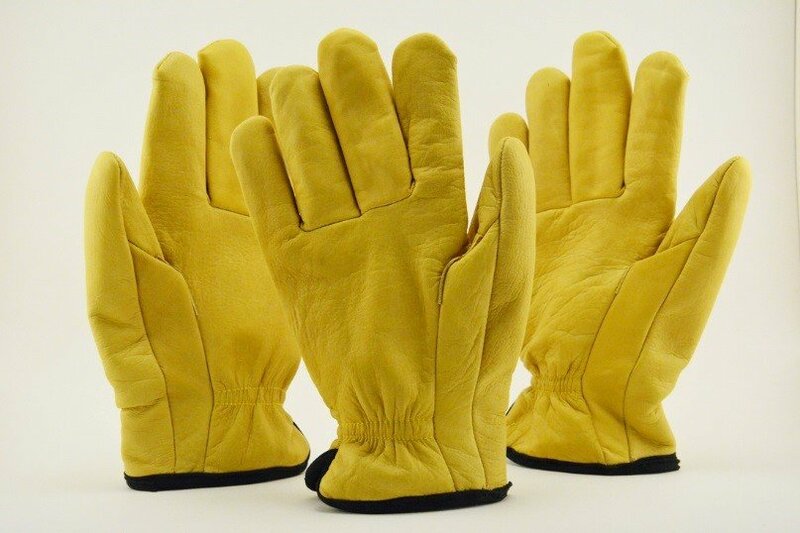 ‘I noticed the right handed gloves kept wearing out fast and we had to throw away pair after pair of gloves,’ commented Ron. 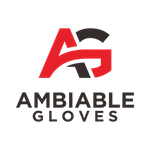 ‘So I imagined if we had a pair of gloves that would work on both hands it would increase the life of the gloves and save the company money.’ Ron brought that idea to life with the creation of Ambiable Gloves’ initial product – The Woodsman. 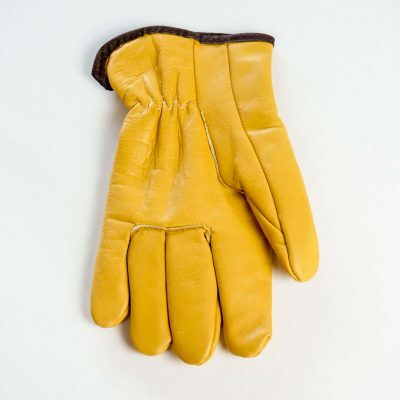 A carpenter by trade, Ron knows the value of a quality leather work glove and was inspired to create his own company that manufactures and distributes gloves in North America. The Woodsman is available to buy now and more uniquely ambidextrous gloves will make their product debut in the 2018.